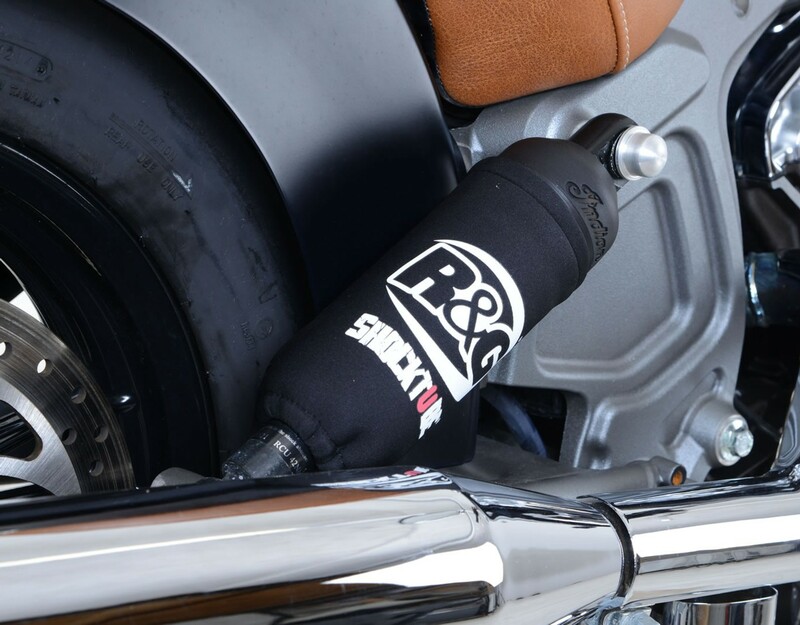 The Shocktube® is a high impact waterproof vented tube made from top quality bonded 100% CR Neoprene™ which is double lined with stretch nylon on both sides. 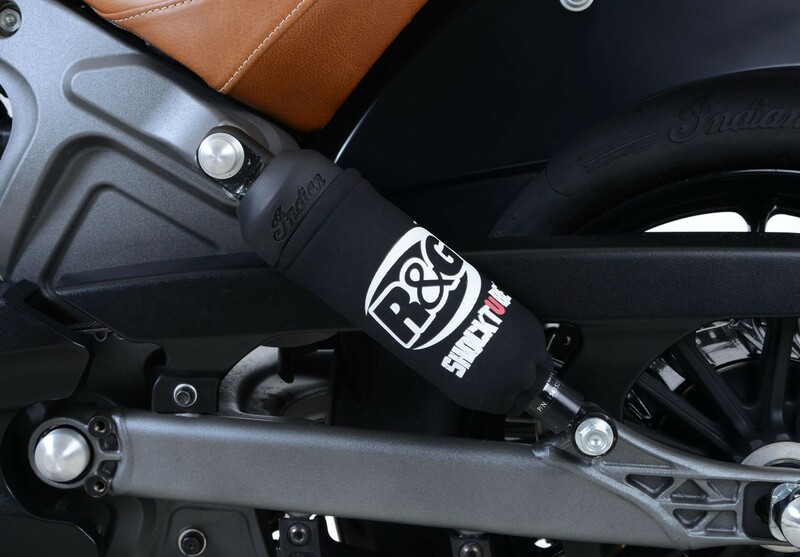 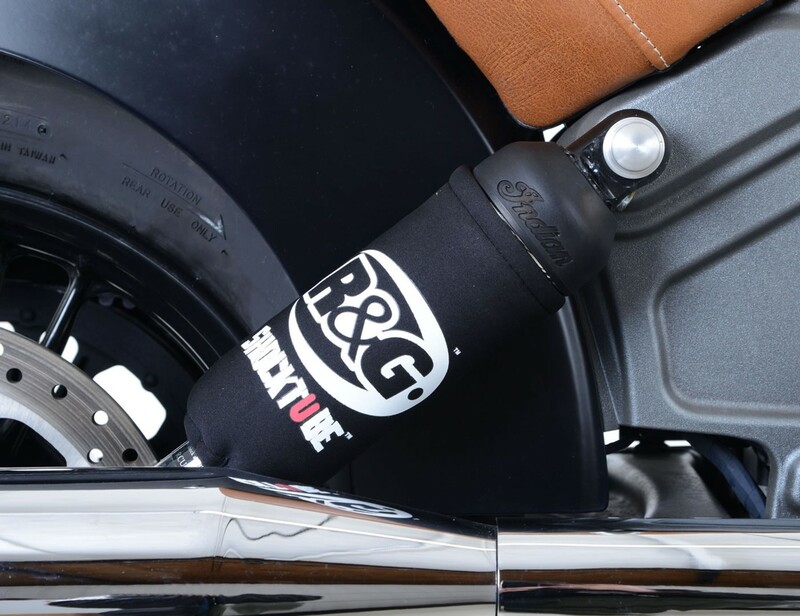 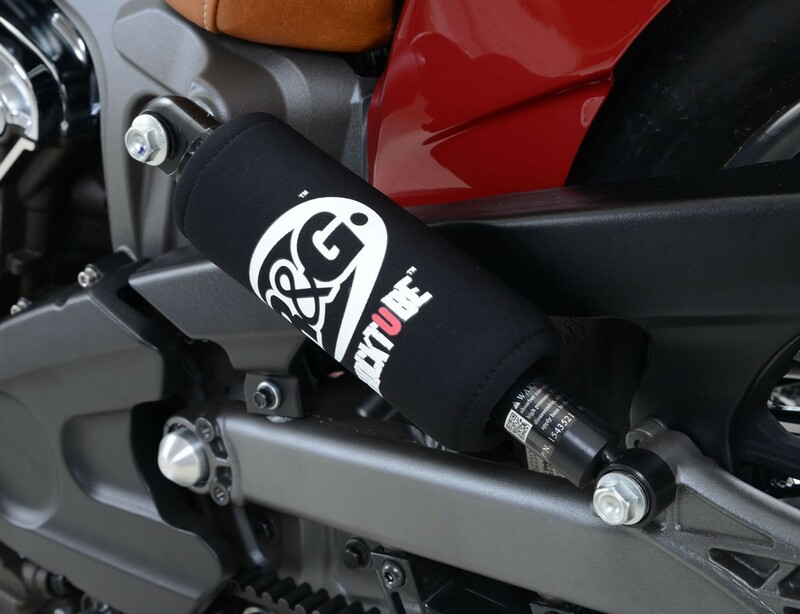 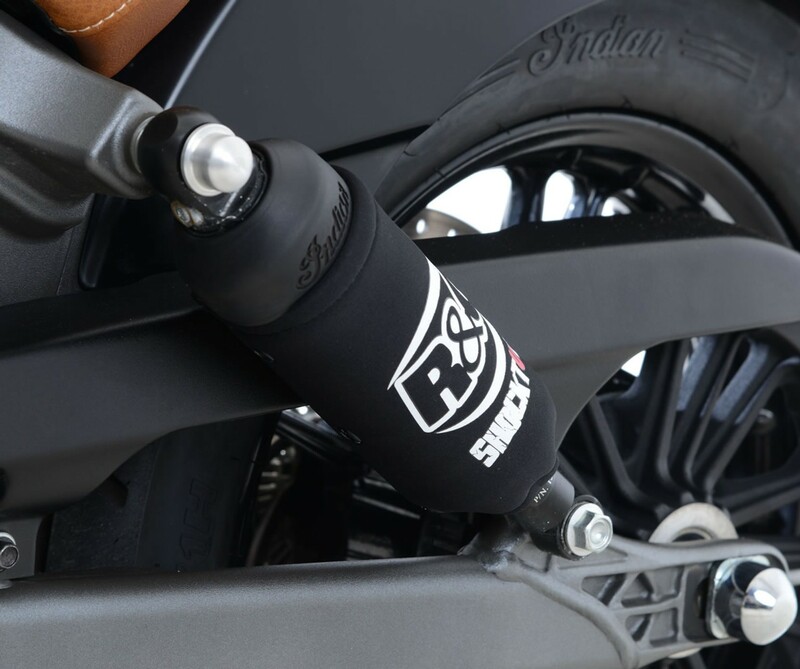 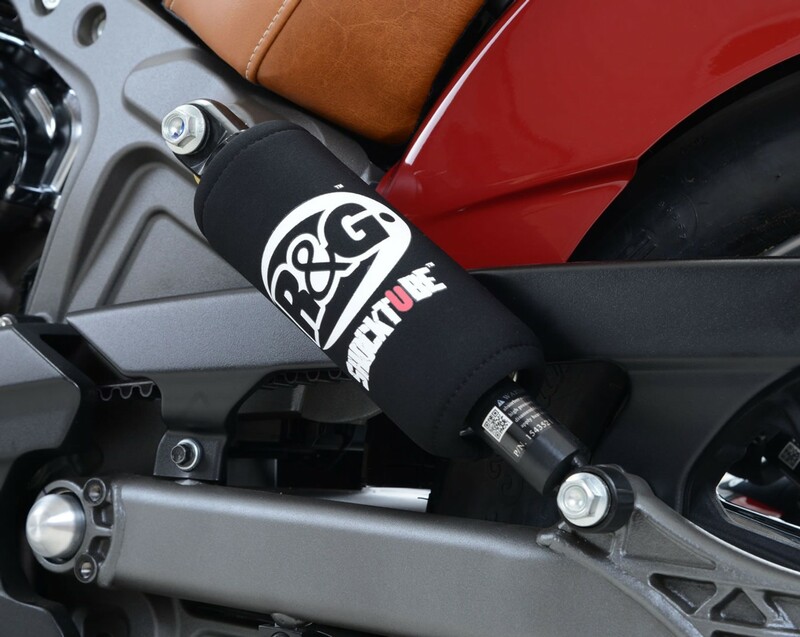 Completely enclosing the motorcycle's rear shock absorber(s) and spring, Shocktube® prevents damage from road salt, water spray, stone chipping, dust and dirt. 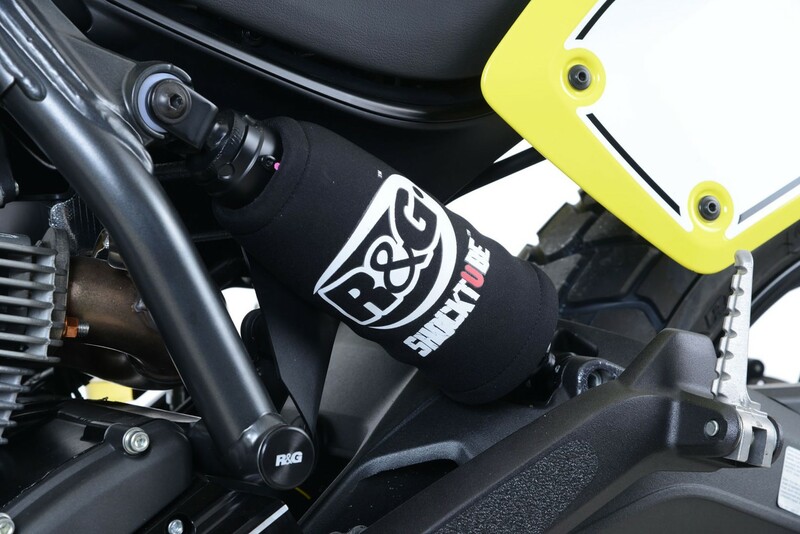 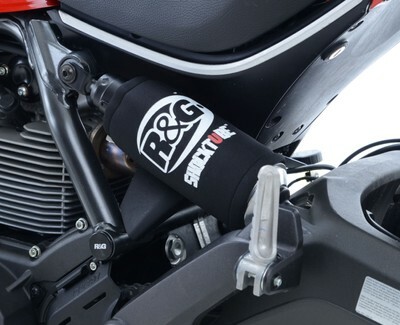 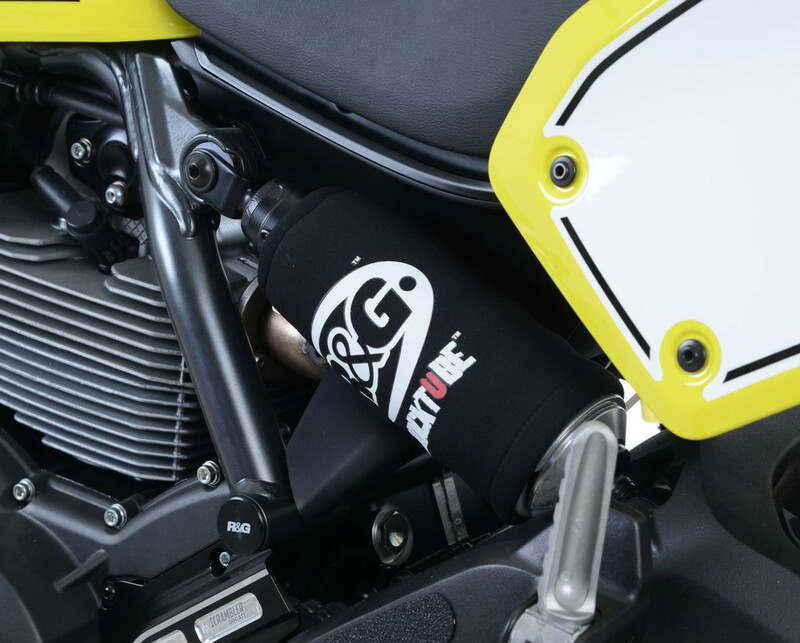 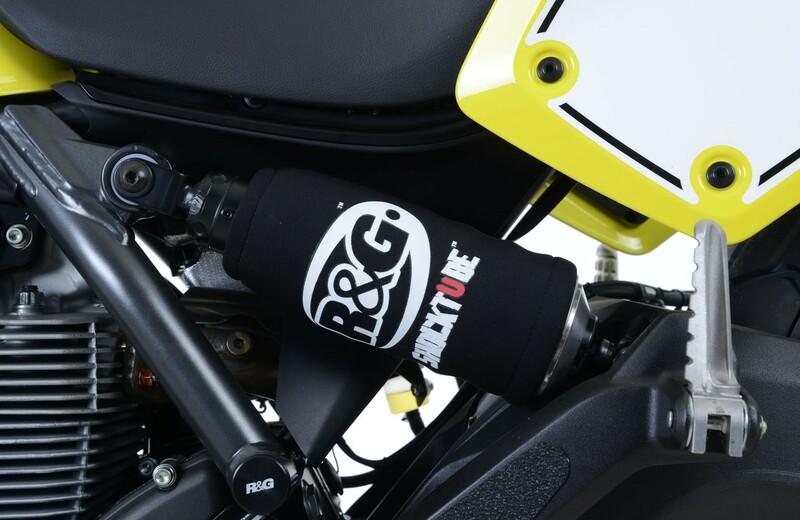 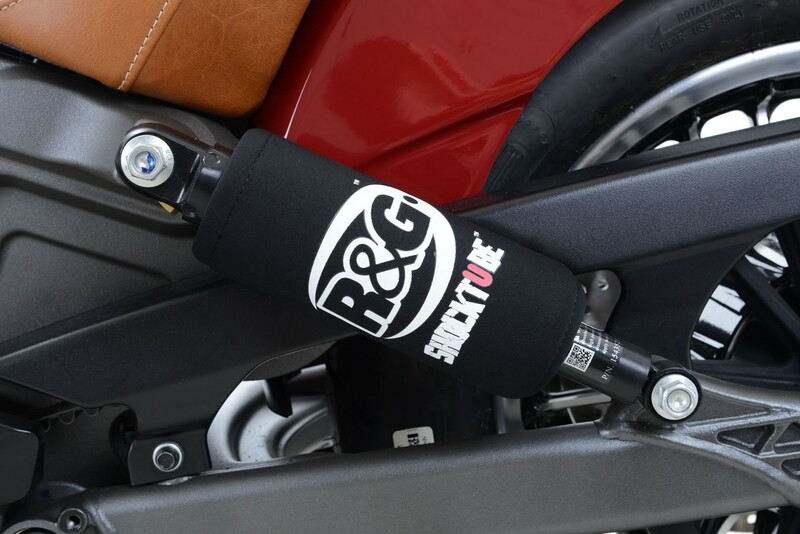 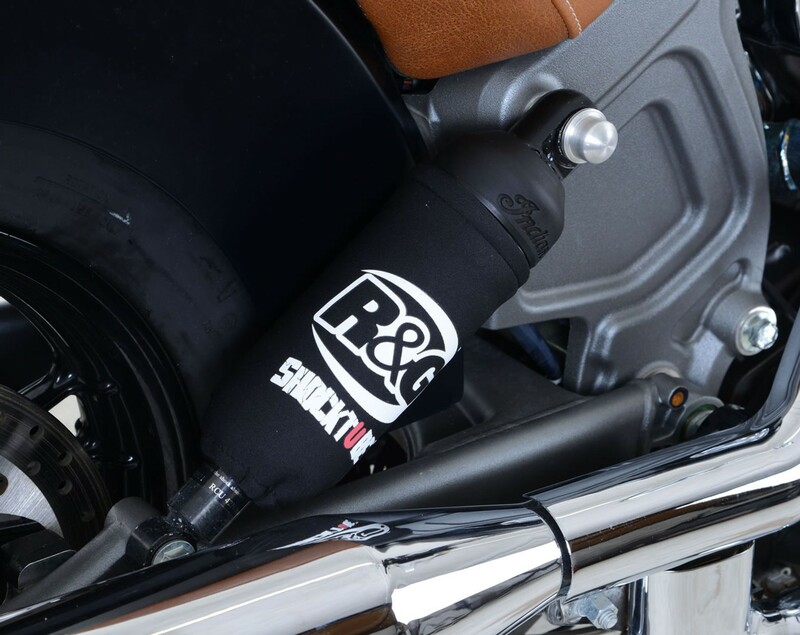 The Shocktube® can be fitted to most motorcycle's with either monoshock or twin shock systems quickly, without the need to remove the shock absorber! 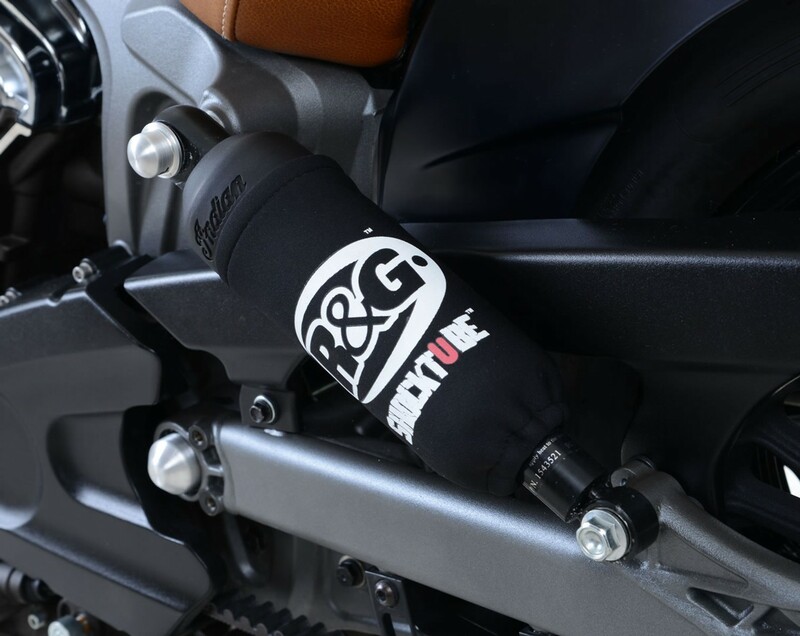 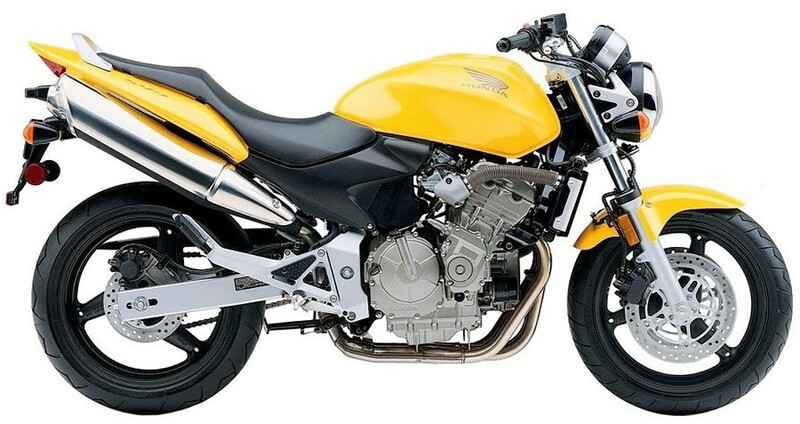 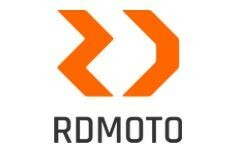 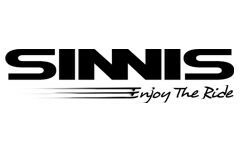 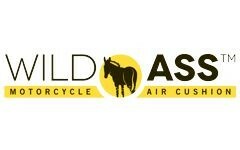 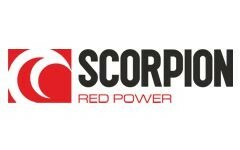 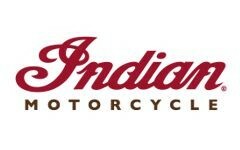 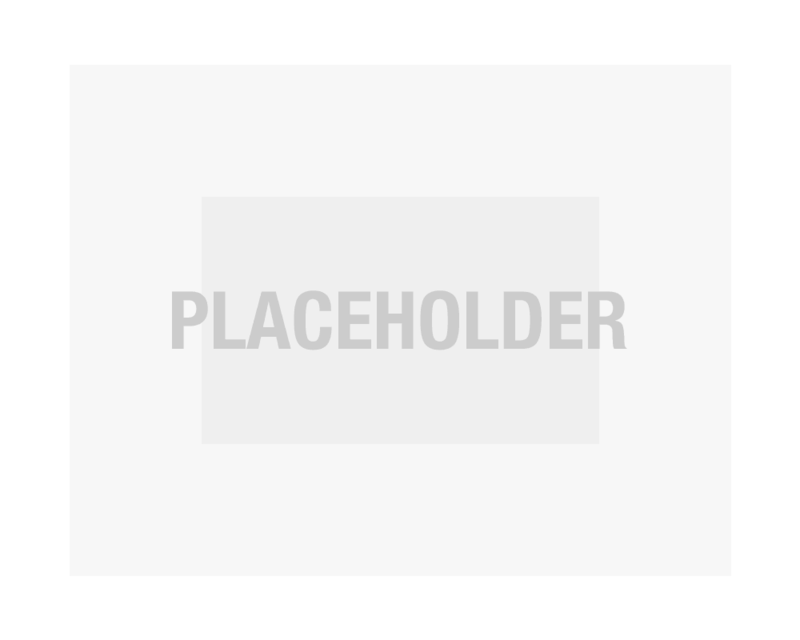 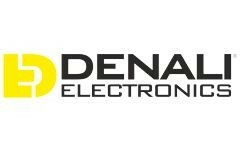 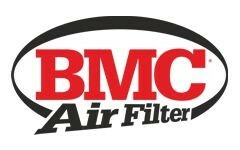 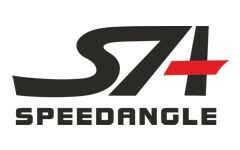 Continually protecting the rear shock absorber and spring, while still maintaining the condition of the shock for a substantially extended period of time, throughout the life of the motorcycle.